U.S. President and lawyer. 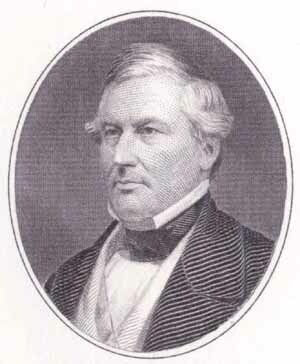 U.S. Representative from New York (1833-1835, 1837-1843) Vice-president under Taylor (1849-1850) Became 13th president (1850-1852) after Taylor's death. Unsuccessful presidential candidate in 1852 and 1856.